I bet this looks really pretty in real life Marina! 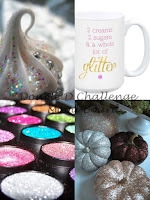 Thanks so much for joining in the fun at our Double D ‘GLITTER’ challenge! We hope you’ll come back often. Fantastic card and awesome stamps! The white glitter looks great. 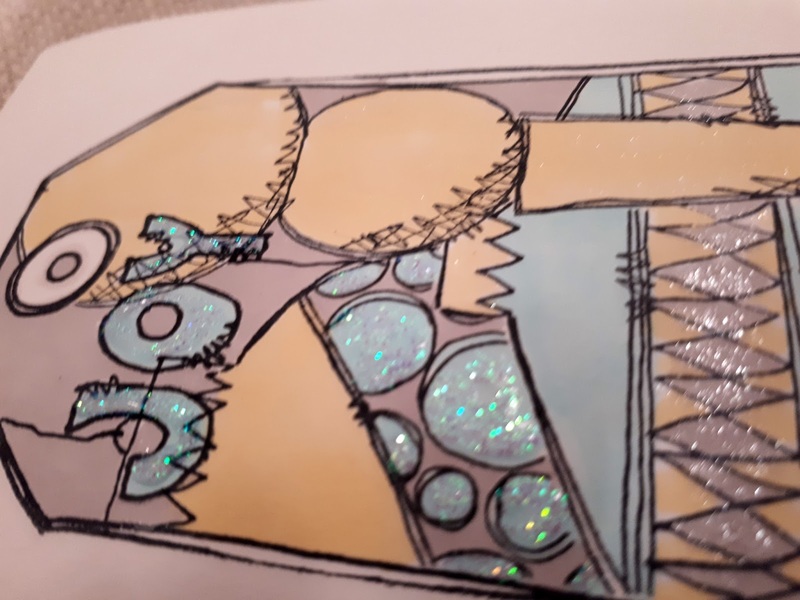 Thanks for joining the Double D, "Glitter" Challenge. Lucky YOU! and you put them all to such great use...perfect to have that JOY right there on your tag! thank you for sharing this at Merry Monday! Unique & so artsy with your Artsy prize--love this, Marina! Such a cool card, Marina! Love it! This is SO FUN! LOVE that added sparkle to these colours! Thanks for playing along with us at Merry Monday. Totally cute and cas. Lovely sparkle. Thanks for sharing with us at Happy Little Stampers for our Christmas Challenge. Yay! Many congrats!! And what a super make with those goods! Love it! Congrats on your win; such a fab pize and you made a great choice. 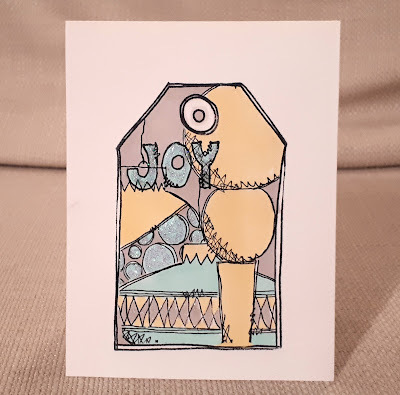 I just LOVE this "tag-design" on your card! What a fun card! I love the images, and your coloring is awesome. Thanks for linking up and playing with us at Happy Little Stampers September Christmas Challenge. Congratulations on your win! 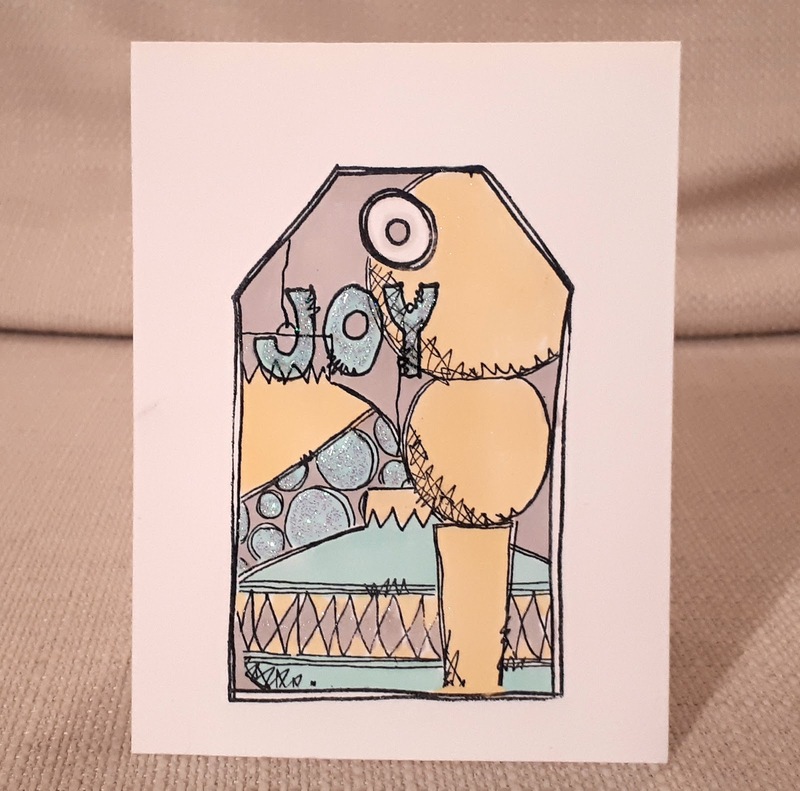 Fabulous card - love the colours!